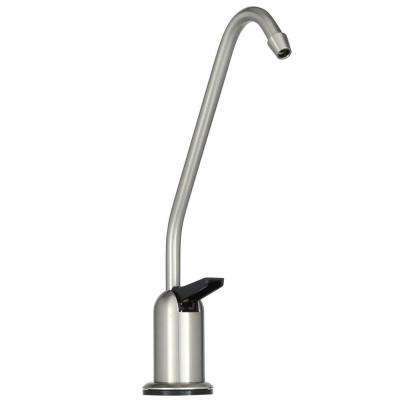 Buying filtered water can get expensive fast—especially if you’re drinking the recommended 64 ounces a day. 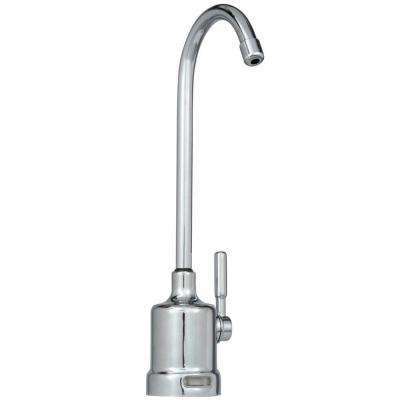 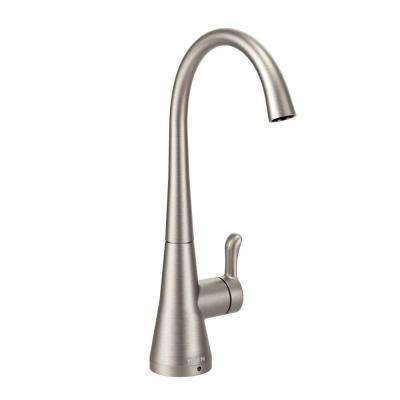 Water filtration faucets are one of the simplest solutions for providing filtered drinking water right in your own kitchen. 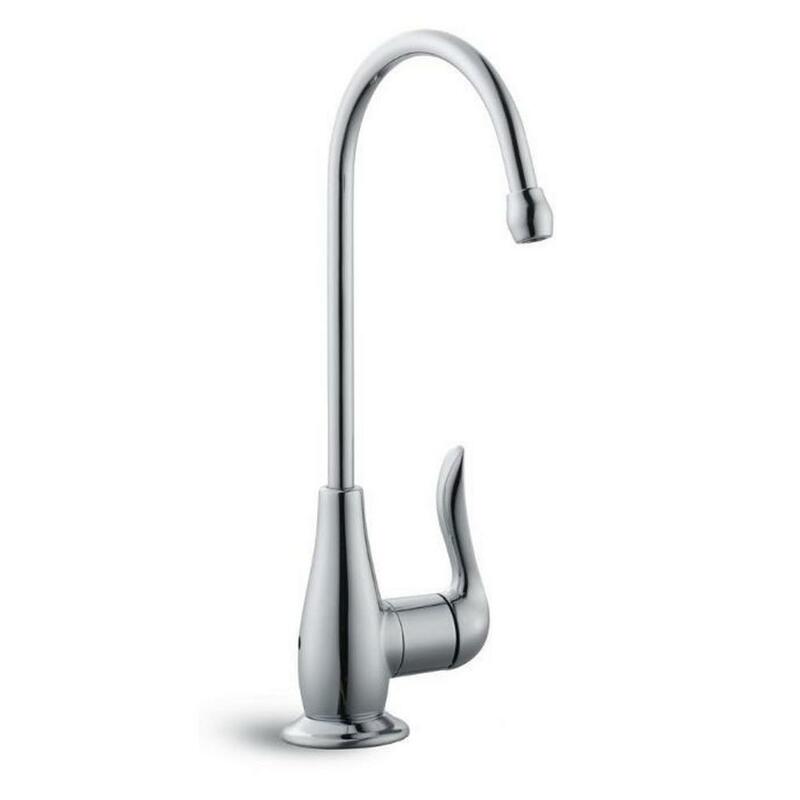 A water filter faucet treats the water before it exits the faucet, improving the water quality for drinking, cooking and washing. 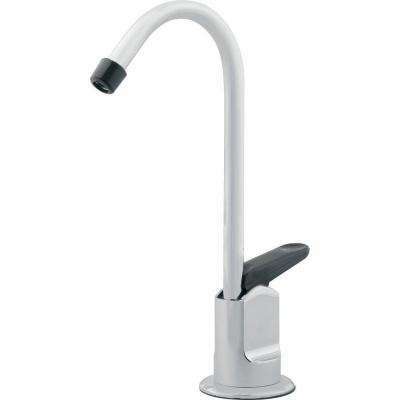 These systems are typically installed below the sink. 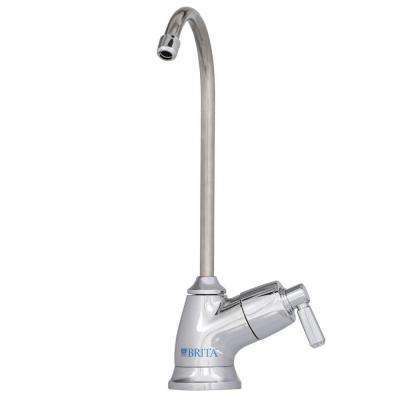 A home water filtration unit removes bad contaminants like lead, chlorine and chloramines but preserves helpful minerals like calcium, potassium and magnesium. 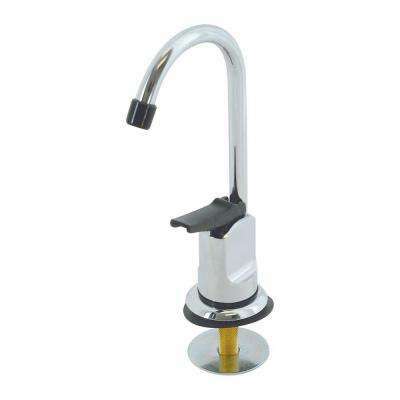 Filter life can range from six to 12 months or 500 to 1,500 gallons, depending on the model. 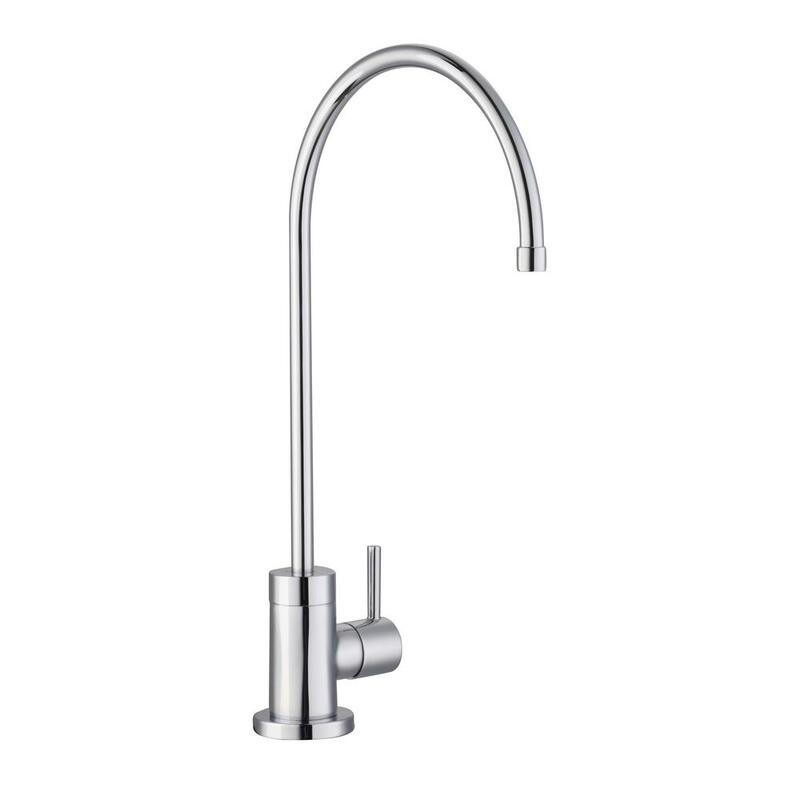 Some include a built-in replacement indicator light. 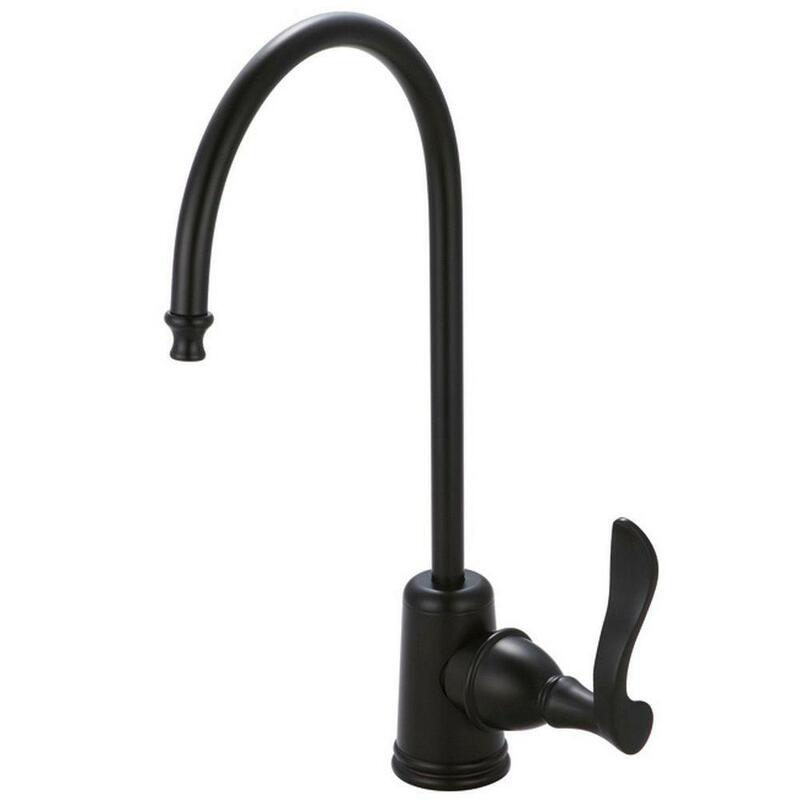 For added convenience, choose a system that is easy to replace and requires no tools. 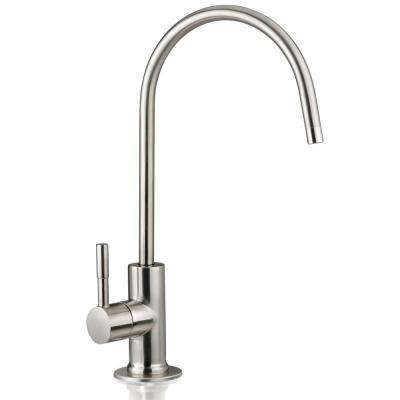 Check out our buying guide for more information. 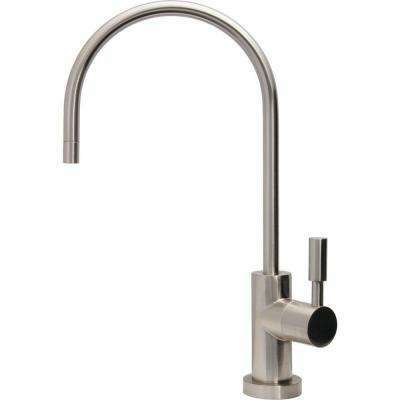 If you are going to be connecting your water faucet to a reverse osmosis filtration system, look for one that allows for a drain connection with an air gap. 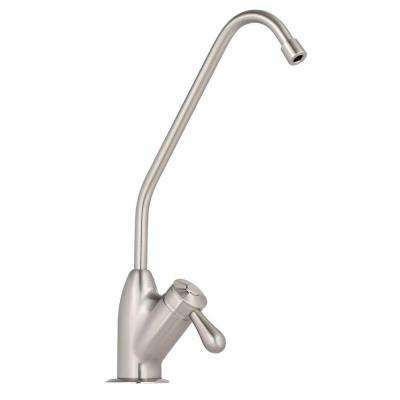 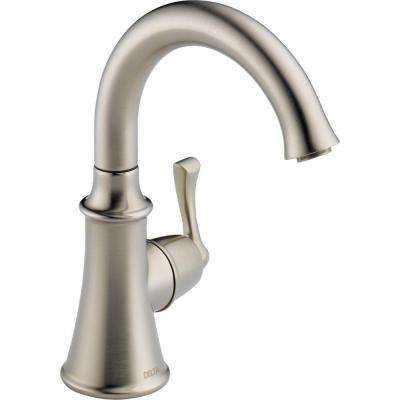 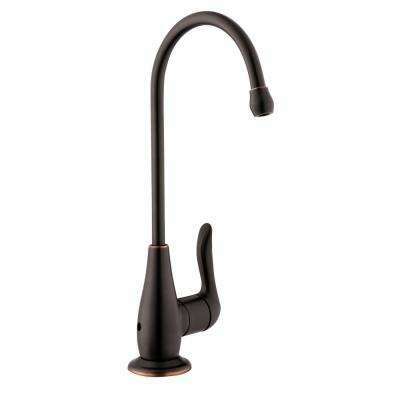 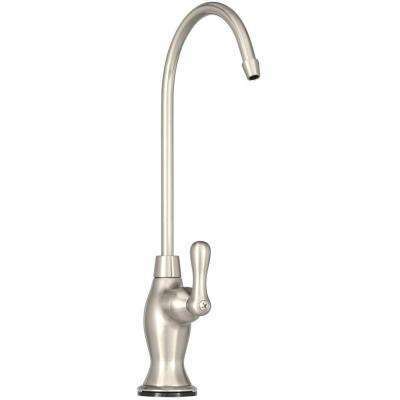 Filtered water faucets come in a wide range of finishes, from stainless steel to nickel to different shades of bronze. 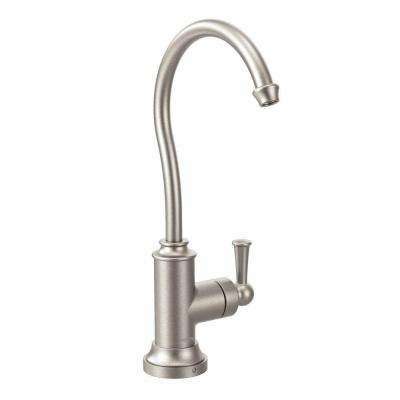 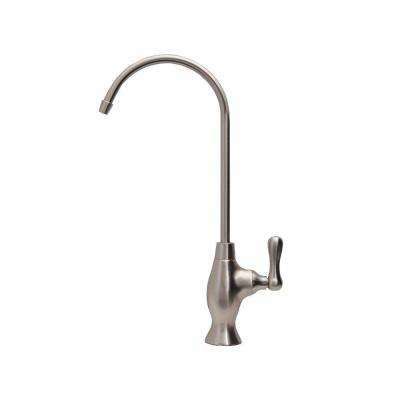 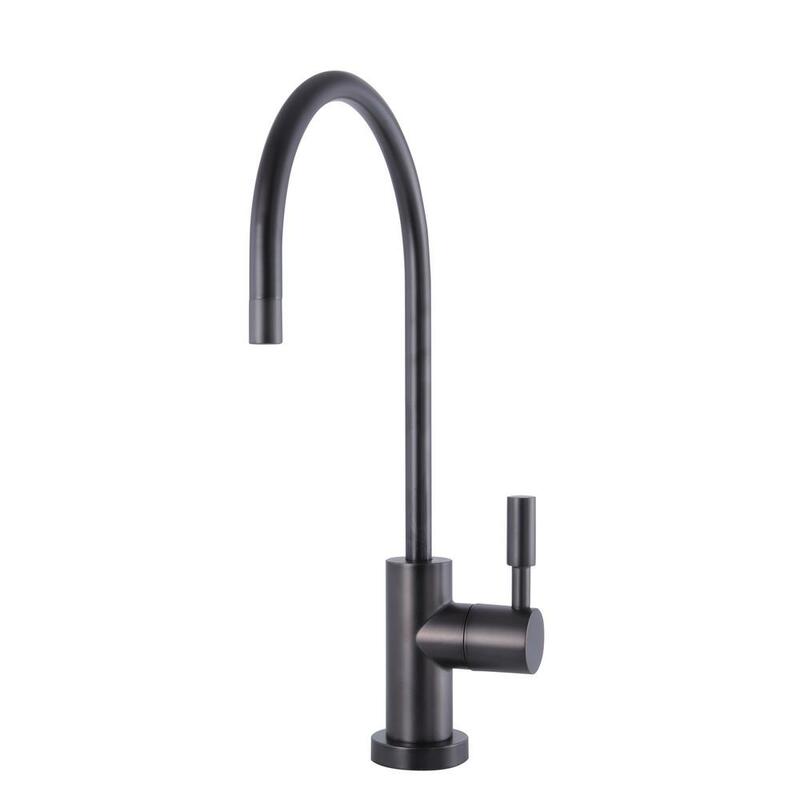 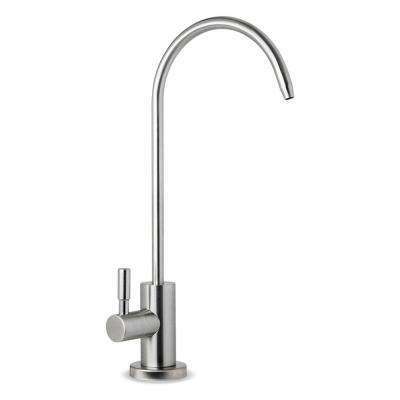 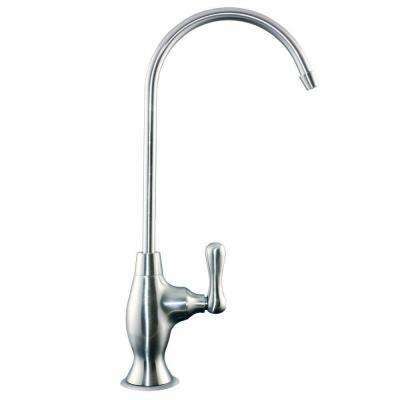 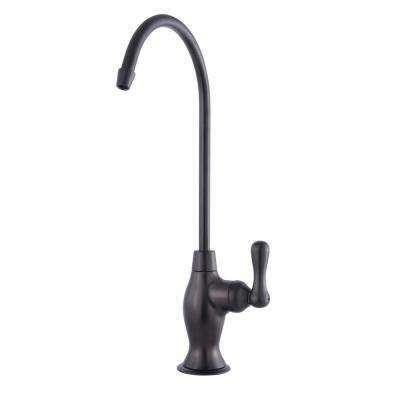 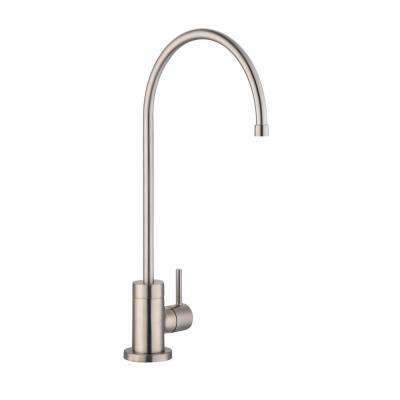 Just like standard models, filtered water faucets are available in sizes and styles to match any kitchen decor. 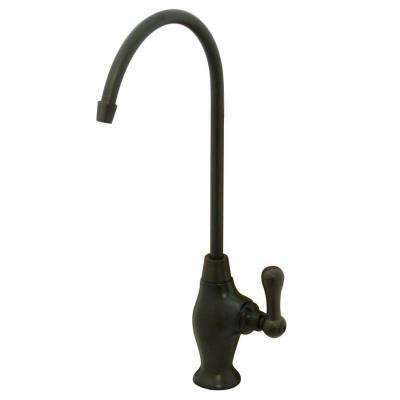 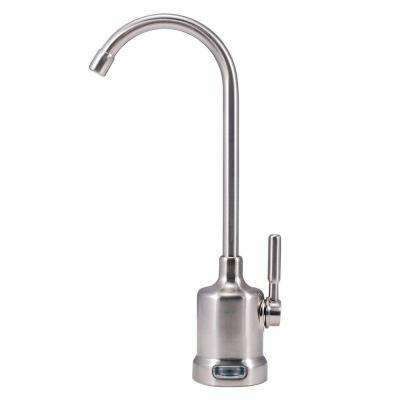 If you want to use your drinking water faucet for hot drinks like tea, look for a combination hot-and-cold unit. 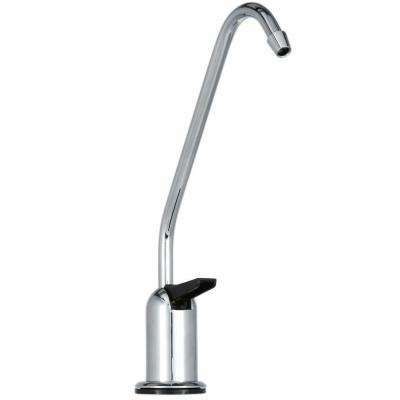 These typically have two handles, allowing you to instantly switch from cold to steaming hot water. 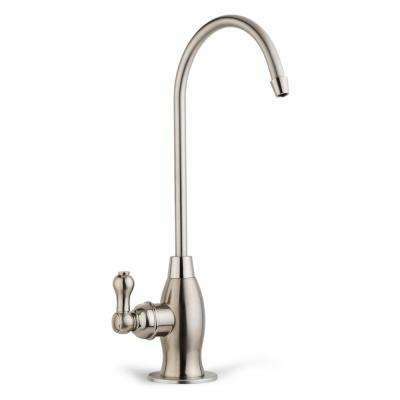 You can also choose to install a dedicated filtered hot water faucet, which Whitehaus Collection makes in a number of different styles.